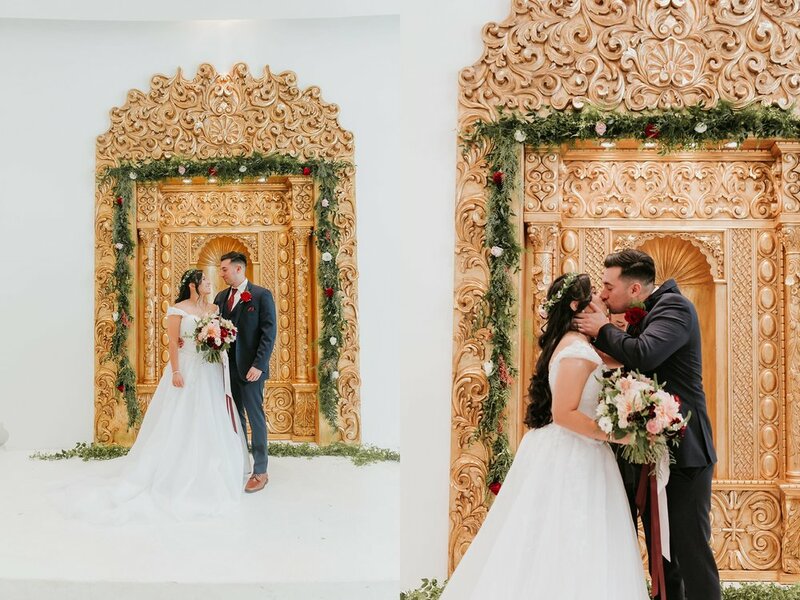 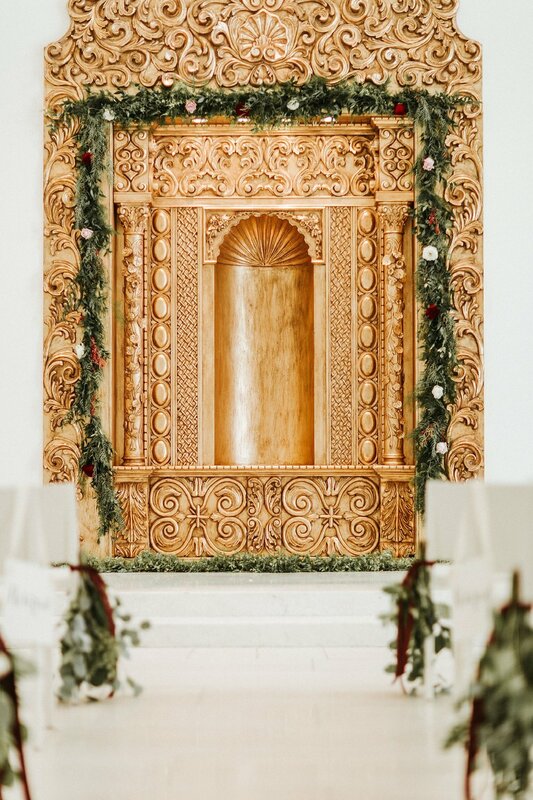 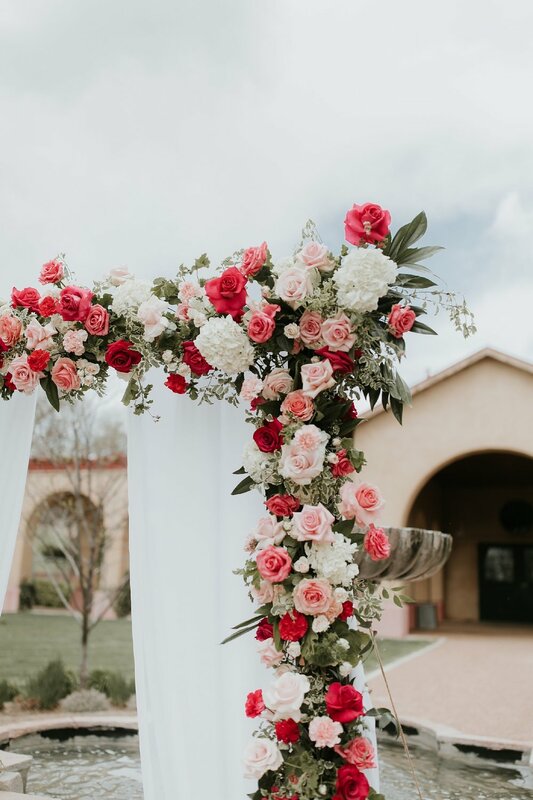 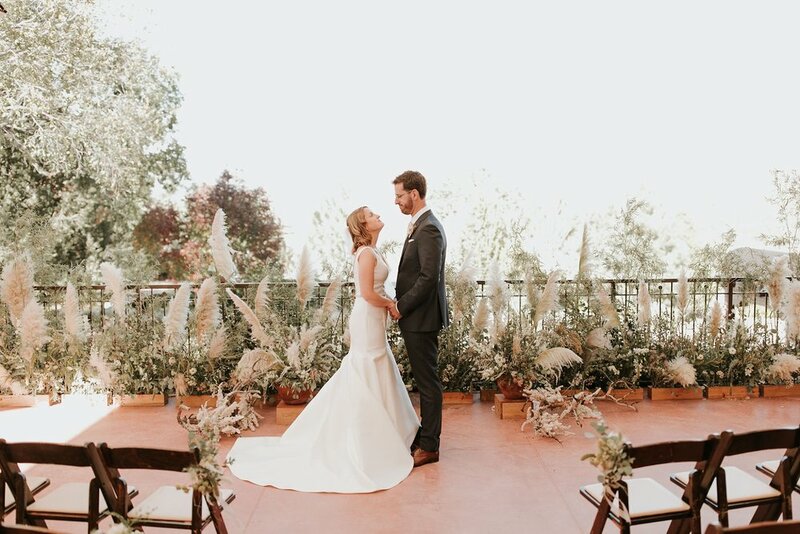 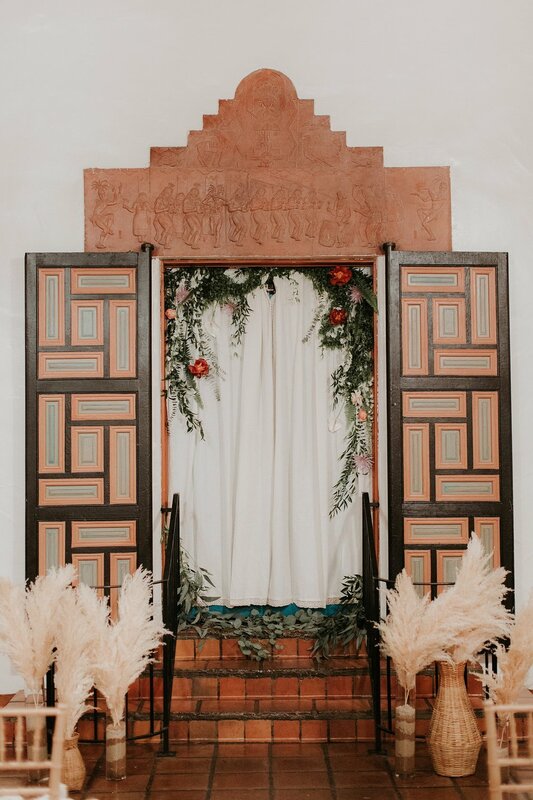 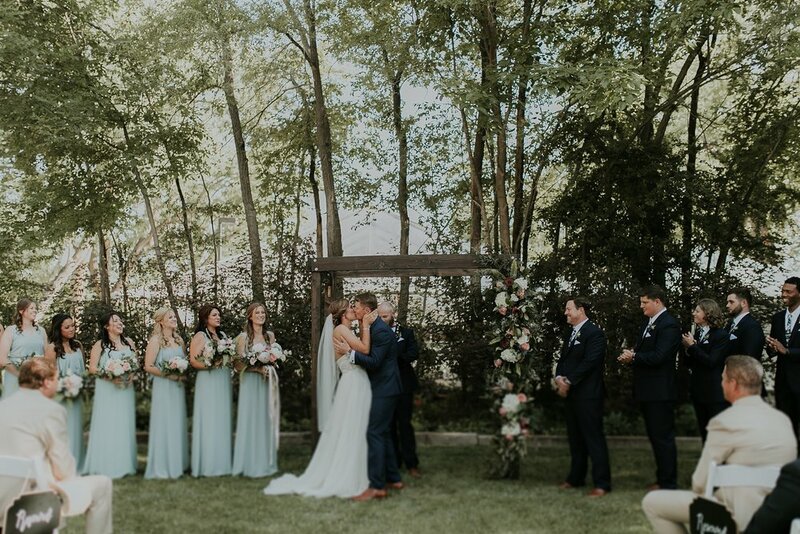 No matter how many weddings we shoot every season, we are constantly in awe of the incredible decor, especially floral designs, that couple select for their alters. 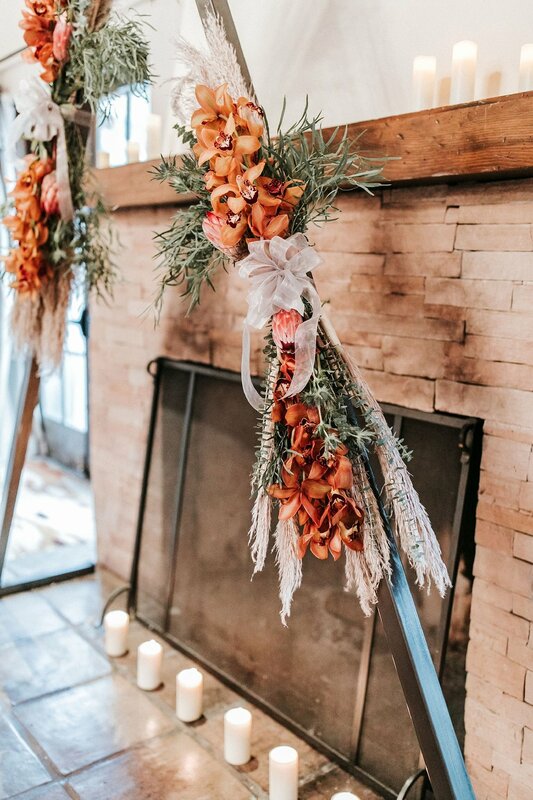 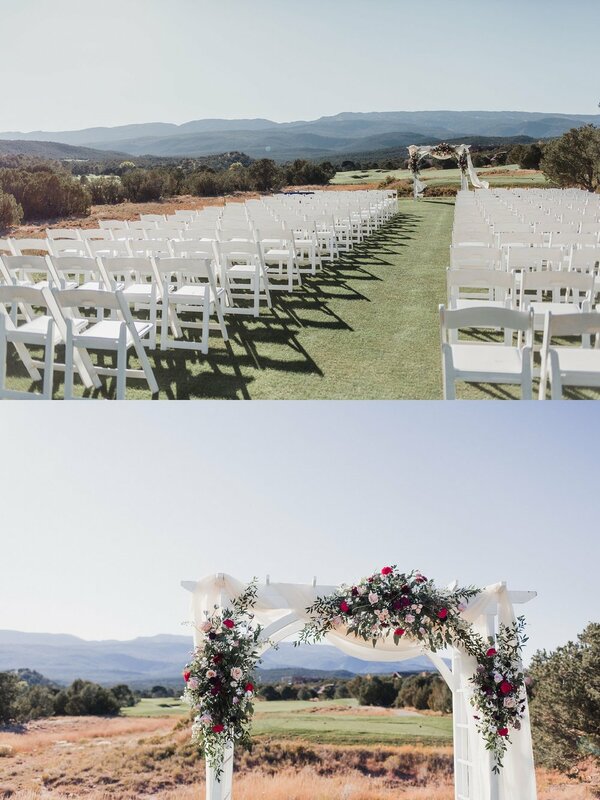 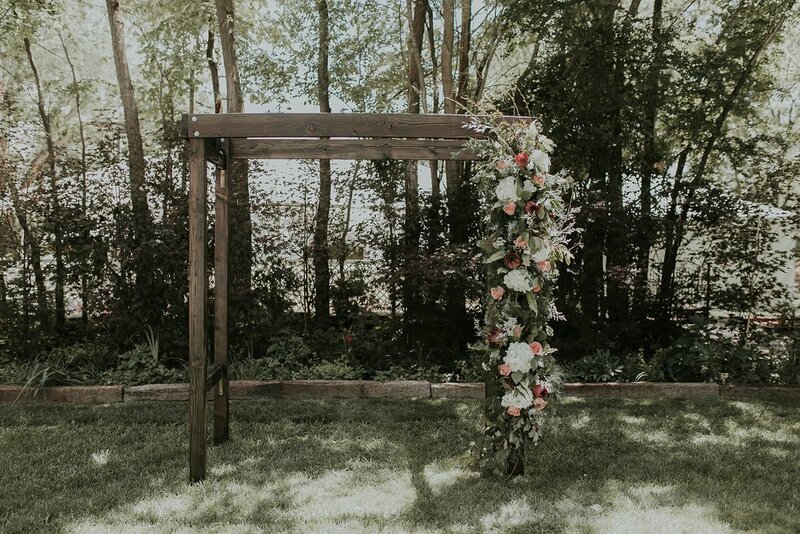 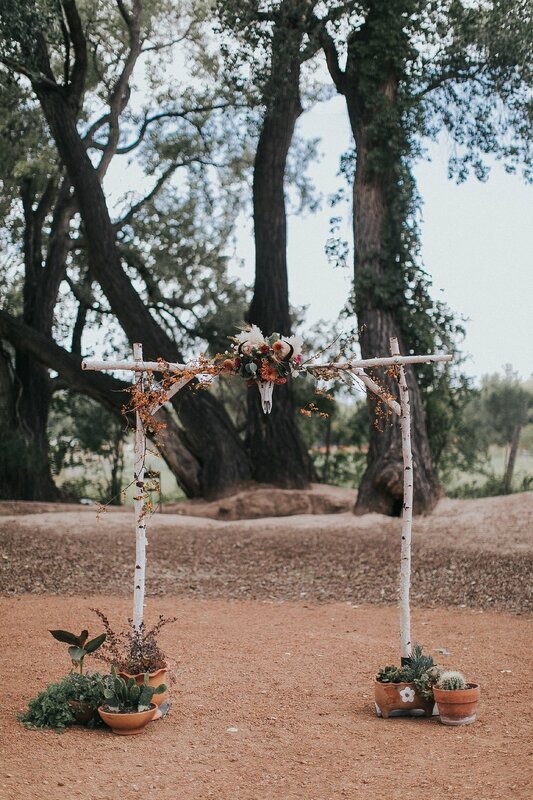 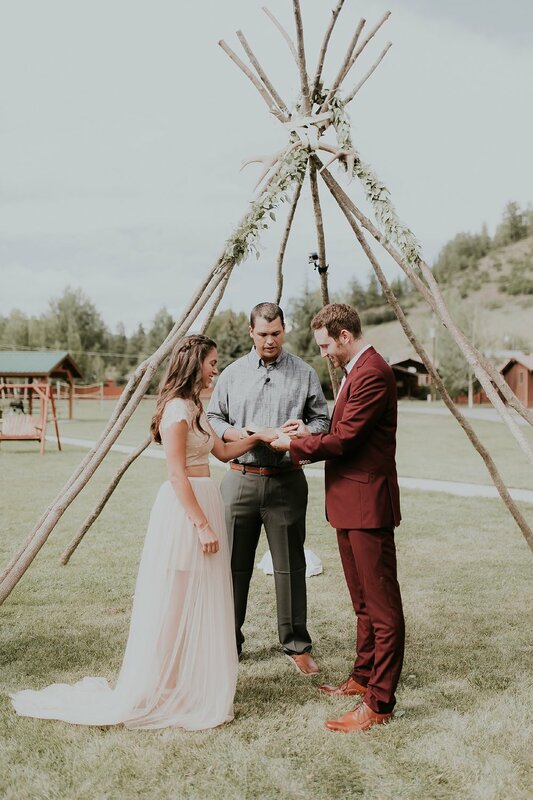 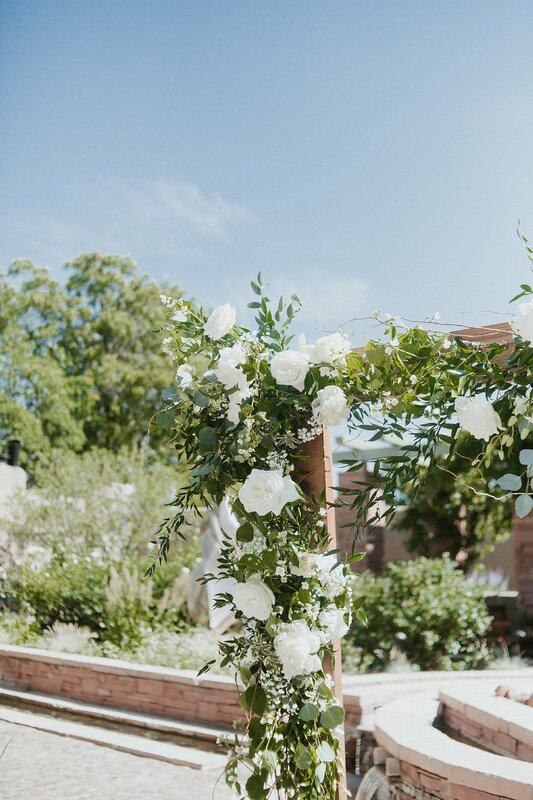 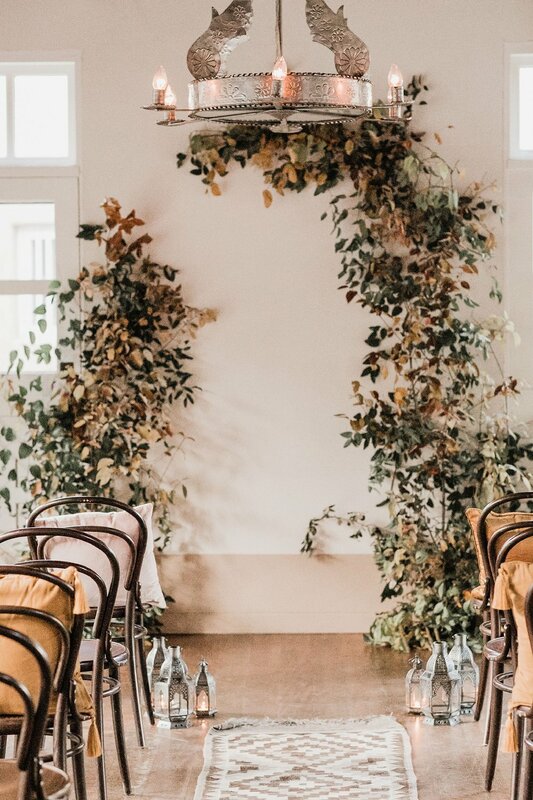 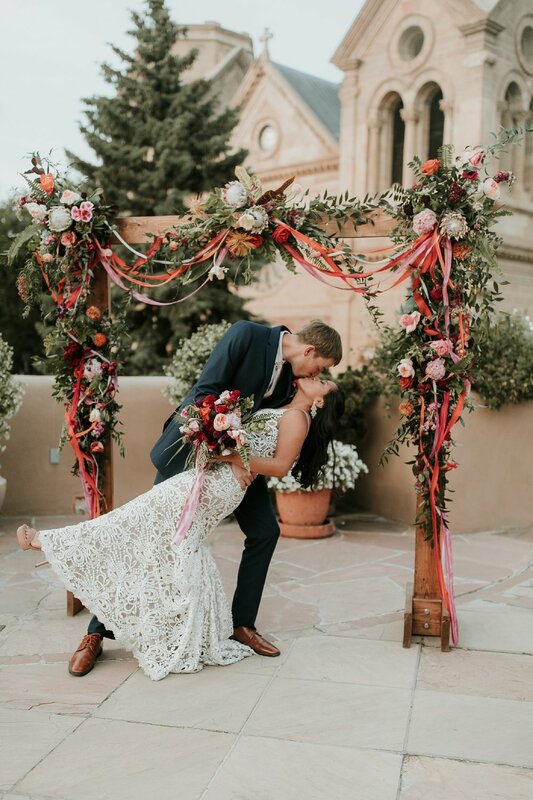 Whether its a lush floral arch, a unique wooden tepee, or even a collection of pretty little lanterns, so many of our lovers have picked the dreamiest adornments to say “ I do” in front of and under. 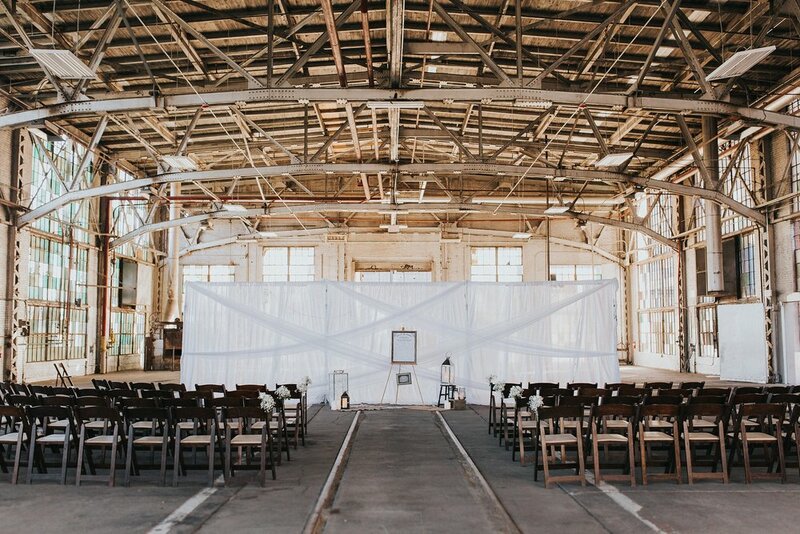 Don’t mind us while we’re forever lusting after these incredible set ups.